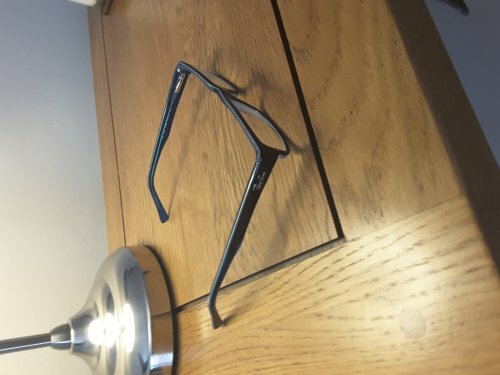 I previously owned a pair of Ray-Ban glasses the same as these so I knew I liked them, after getting a quote from boots for nearly £300 for a new pair I decided to look online, I’m so glad I did, not only where these a fraction of the price but the lenses I got were thinner too, I am so pleased with them. I had to wait a couple of weeks for them to arrive, but I can promise you they were well worth the wait. 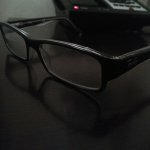 5* service and 5* product, will not hesitate to use these again for my prescription glasses. I find SelectSpecs easy to deal with every thing is explained on there website. 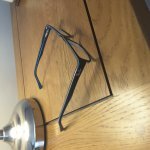 The glasses are affordable much better value than the high street and a huge range in frames and prices. 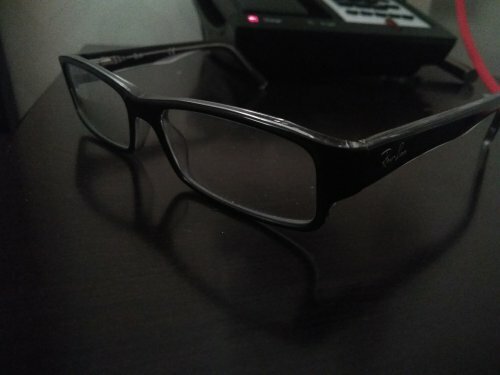 The product is great, high quality and this is the second time buying the same pair. The only thing I would warn about is have patience waiting for glasses. With paying the extra for overnight delivery, it still took 16 days after order was placed.